A college football journey that began for Caleb Sampson in Columbia, Mo., will next bring him to Lawrence. Once a defensive lineman at Missouri, the junior college prospect announced Tuesday his commitment to the Tigers’ old border rival, Kansas. Sampson, who recently completed his redshirt freshman season at Coahoma Community College (Miss. 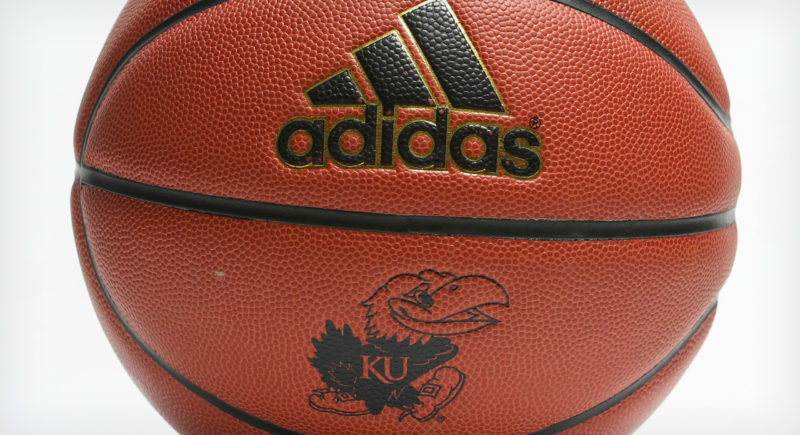 ), took to Twitter to both decommit from Western Kentucky and make public his plans to sign with KU. Rated a two-star juco prospect by Rivals, Sampson made a nonbinding verbal commitment to WKU in early December. 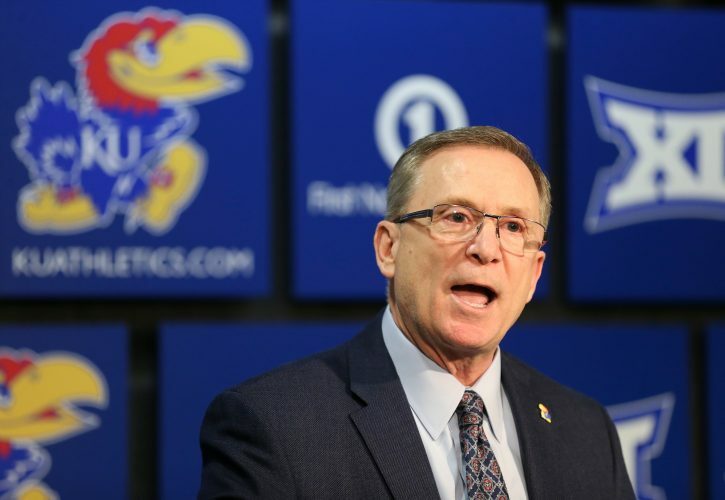 He visited KU two weeks later, leading to his change of plans. Sampson reportedly also had offers from Houston, Old Dominion, UTEP and other programs. Originally from Covington, La., Sampson was a signee in Missouri’s 2017 recruiting class. He redshirted with the Tigers in 2017 before transferring to Coahoma C.C. This past season at CCC, Sampson made 28 total tackles, 5.5 tackles for loss, 2.5 sacks and recovered a fumble. He starred at Northlake Christian (La.) as a prep. 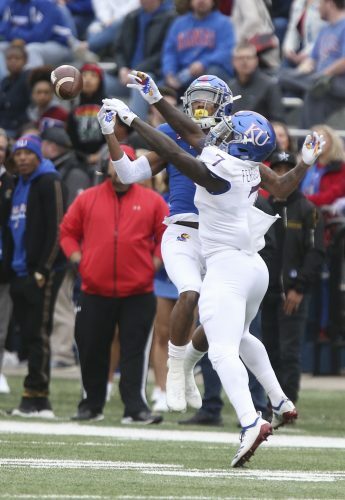 While all verbal commitments are nonbinding, assuming Sampson signs with KU, he would have three years of eligibility remaining upon joining the Jayhawks. 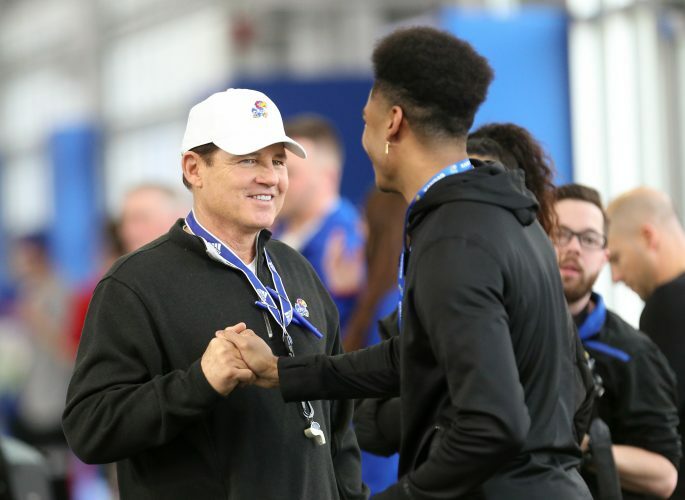 With Sampson’s pledge on the eve of college football’s early signing period, KU’s list of 2019 recruits grew to seven. 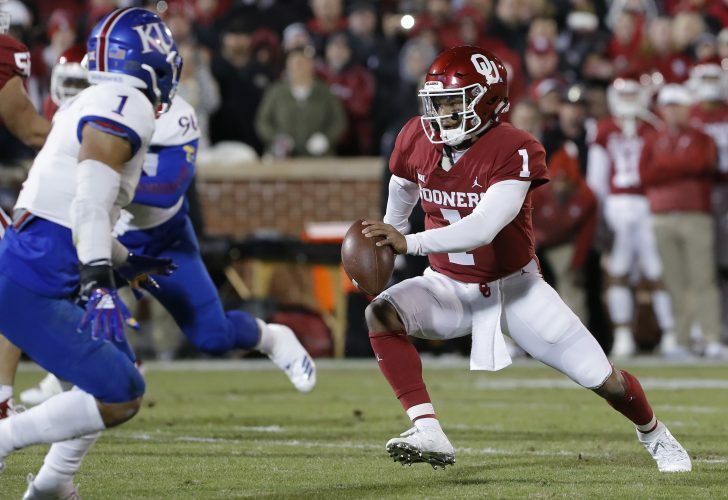 Sampson joined quarterback Thomas MacVittie and receivers Andrew Parchment and Ezra Naylor as juco prospects tied to Kansas. The other three recruits are from the prep ranks: defensive back Jayden Russell, athlete Mason Fairchild and defensive lineman Da’Jon Terry. 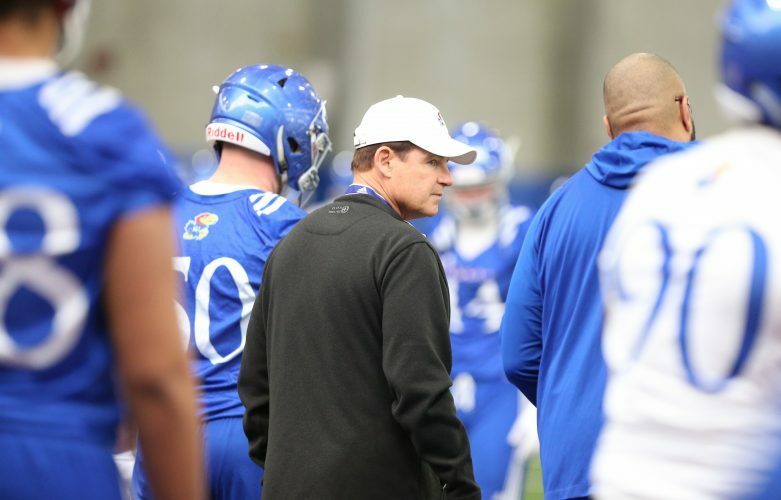 KU football coach Les Miles stated previously he anticipated his first recruiting class would have roughly 15 signees. Recruits can sign this week, from Wednesday through Friday, or wait until National Signing Day, on Feb. 6.